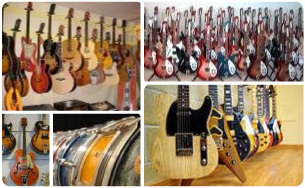 VintageandRare.com is a virtual platform that provides professional musical instrument dealers and builders with increased presence on the web, a new means of branding and marketing their stores and products, and the possibility to create and manage their own virtual store. Vintage & Rare gathers instrument enthusiasts from all over the world &dash; currently, we consist of approximately 400 dealers and builders from 27 countries. At Vintage & Rare we admire the craftsmanship and dedicated will it takes to create the ultimate musical instrument. We consider the best musical instruments to be masterpieces and works of art &dash; where material and function merge to create perfection in sound and expression. VintageandRare.com does not buy instruments. Vintage & Rare operates on the basis of its users, which consist of Dealers, Builders and Individuals. Our users help build the Vintage & Rare platform by adding items and gathering information about the finest instruments in the world, on one site. 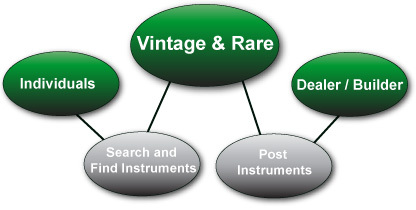 Dealers and Builders can via their Vintage & Rare account post instruments directly on Vintage & Rare, thereby making them public and searchable to everyone. Individuals can search for and find their dream instruments on Vintage & Rare among the many items that our Dealers and Builders list. 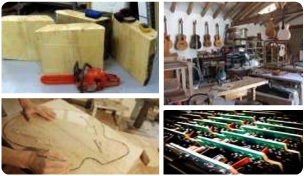 Vintage & Rare provides dealers, builders and luthiers with new ways of branding and selling their instruments. 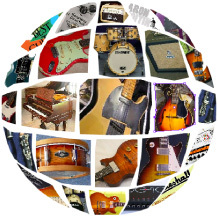 Vintage & Rare gives its users the possibility of getting in contact with other dealers, builders and luthiers, as well as customers from all over the world who share the same passion for vintage and rare instruments. 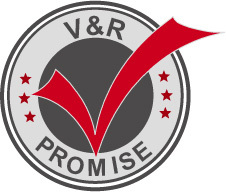 If you are a dealer, builder or luthier, you can join Vintage & Rare now by clicking on the link below. Vintage & Rare gathers dealers, builders and luthiers of vintage and rare instruments from all over the world. This provides you with a single platform from which you can search for and find the world's finest instruments. - Get access to our internal mailing system, which allows you to communicate easily with dealers and builders. Our promise is to unify and expand the market for vintage and rare instruments, while making the market more transparent, simple and safe to navigate for both buyers and sellers.